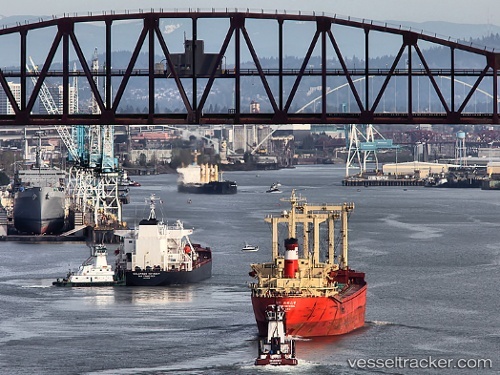 Port of Portland Governor Kate Brown, the Port of Portland, and Business Oregon announced that Swire Shipping will begin container shipping service at the Port of Portland’s Terminal 6. The announcement follows Governor Brown’s recent trade mission trip to Hong Kong, where the Governor and Port representatives met with Swire corporate executives. This new shipping option is part of a larger goal to ensure Oregon and regional shippers have access to the global marketplace. “I am absolutely delighted to announce new container service will begin at the Port of Portland’s Terminal 6,” Governor Brown said.